Coouncilmen Bill Gulliford (center) and Garrett Dennis discuss the opioid trust fund Thursday. The Jacksonville City Council may not reinvent the wheel when it comes to a proposed opioid trust fund, it may just put a new spin on it. Privately-funded, city-administered grants to fight opioid addiction are taking shape — and the program could look similar to an existing city program that funds nonprofits — the Public Service Grant Council (PSG). 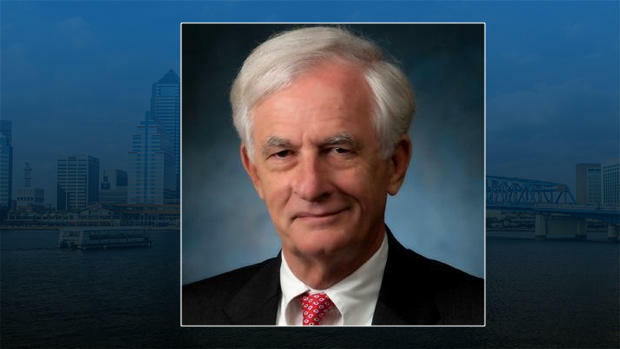 Councilman Bill Gulliford earlier this week directed the city’s Office of General Counsel to draft legislation that would create a special city trust fund to deal with opioid-addiction. The fund would come from private donations. The idea is that a special council made up of medical professionals, fire rescue, and other addiction experts would recommend to city council which programs should be funded. Gulliford said success would be measured differently depending on the program. “Will you accept copies of receipts instead of maybe a printed excel spreadsheet showing what they spent the money on? I surely would. I think you’re going to have to match the size of the organization and as you mention, some of them are not that effective at recordkeeping — those kinds of things? — there’s ways still to monitor that,” he said. 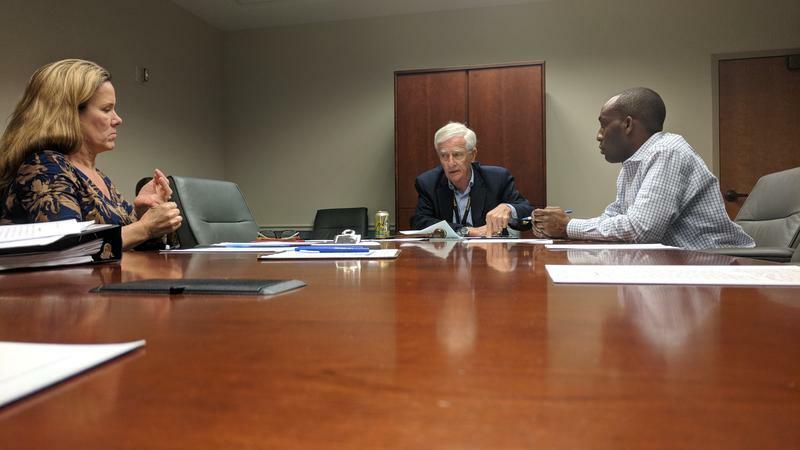 On Thursday, Gulliford met with Councilman Garrett Dennis — whose district includes some of the communities most affected. The two are working on legislation creating a seven-member board, similar to the Public Service Grant Council, which would recommend projects or service providers to receive funding. Dennis said who gets to nominate board members is as important as their expertise. “I do believe we need a balance of power. 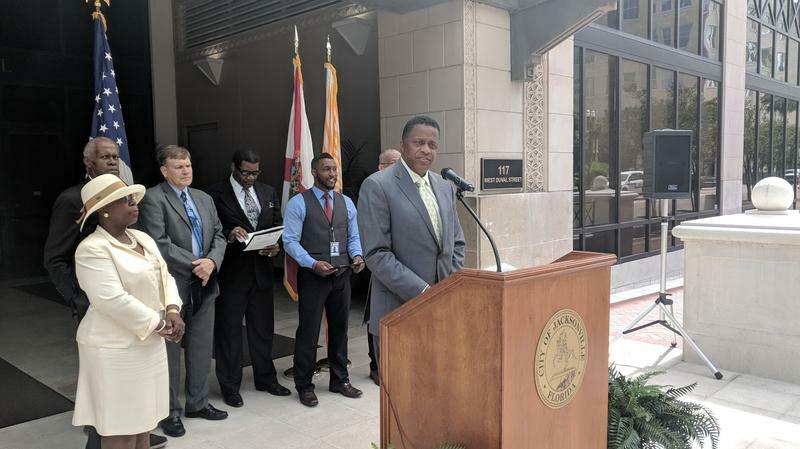 This is an opportunity to have a balanced board — half appointed by the mayor’s office and half appointed by the city council — to the work of the people,” he said. Dennis has tangled with Mayor Lenny Curry over who should nominate independent boards — specifically governing JEA. Dennis accused the mayor of stacking them with political allies, even though Council has confirmation power. 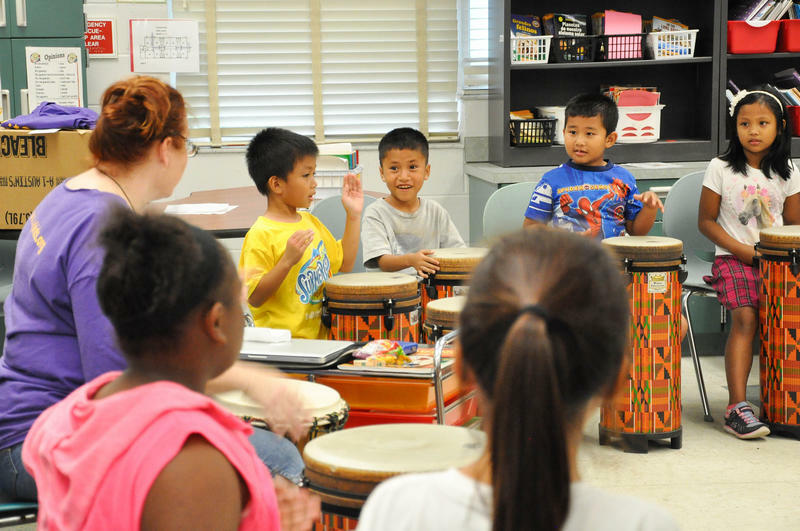 The Cathedral Arts Project (CAP) in Jacksonville will be receiving a $100,000 grant from the National Endowment for the Arts.